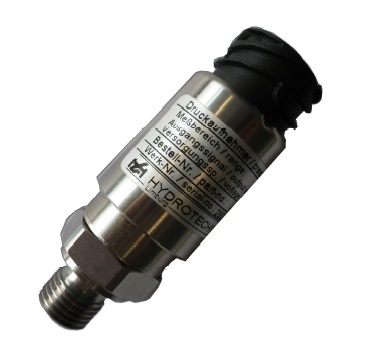 Pressure is a central factor in fluid technology. 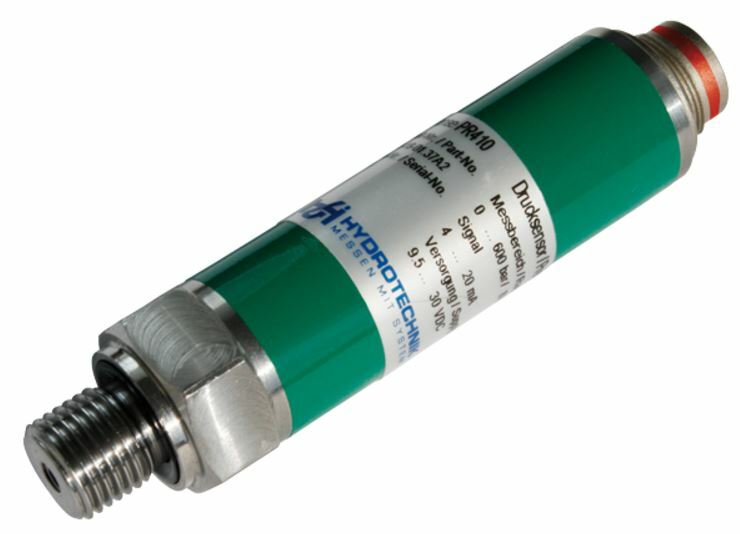 By measuring the pressure, basic settings in systems and installations can be made; it is also very important for diagnosis of the complete system. 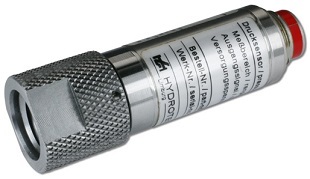 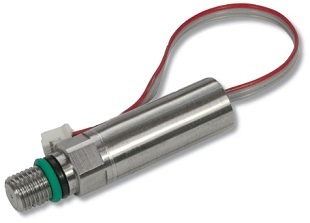 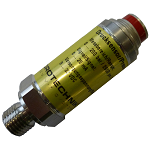 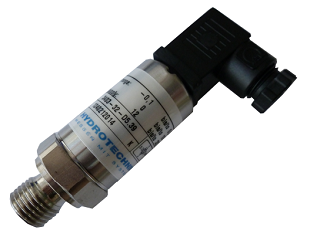 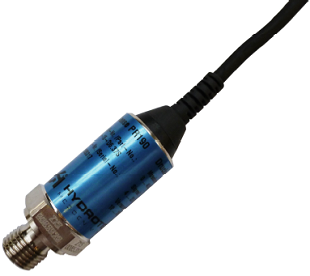 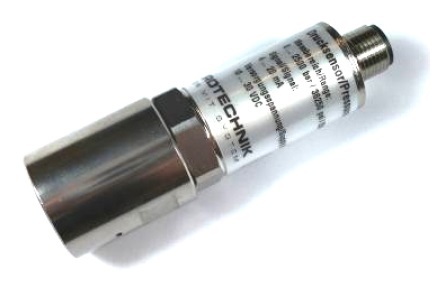 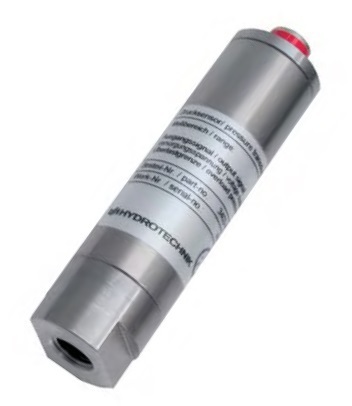 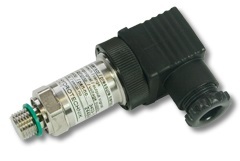 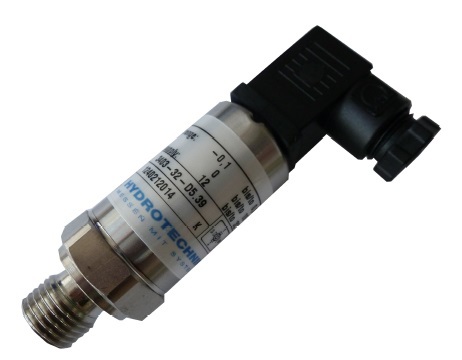 Hydrotechnik offers a broad range of piezoresistive sensors. 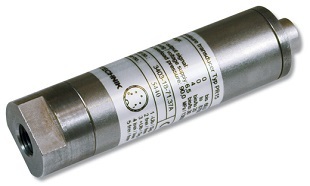 By deformation of a metal membrane, the electrical resistance changes at the Piezoresistive sensors. 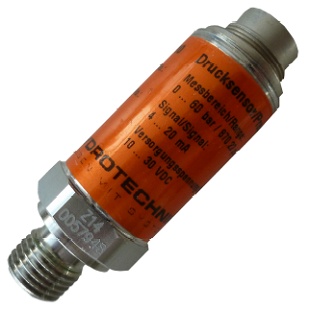 This allows for determination of pressure values and dynamic changes. 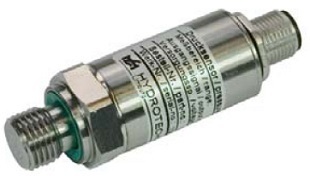 The following sensors are classified according to the protection type. 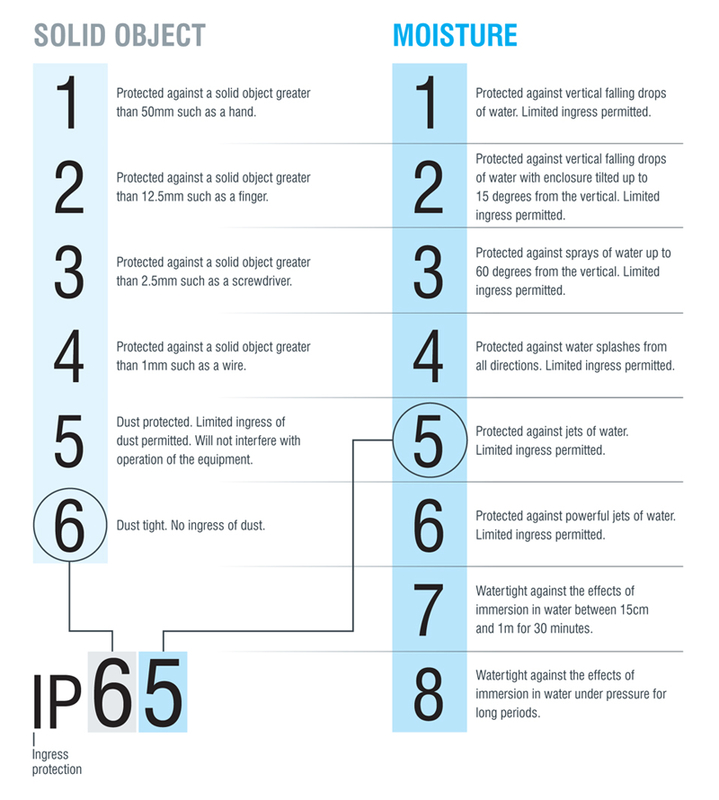 This means how much they are suited for different environmental conditions, thus the classification in the international protection-codes, “IP”.